Foshan Nanhai Ze Yu Decorative Hardware Products Co.,Ltd. offering a wide range of Wall to Glass Hinges, shower glass Wall to Glass Hinges for many years at reasonable price. Wall to glass hinges can pivot 90° in and 90°out. The installation way is L-bracket wall mount which has the ability to be inset from the wall.Ze yu are a leadingWall To Glass Hinges company, the products more than 10 series,500 kinds of styles. 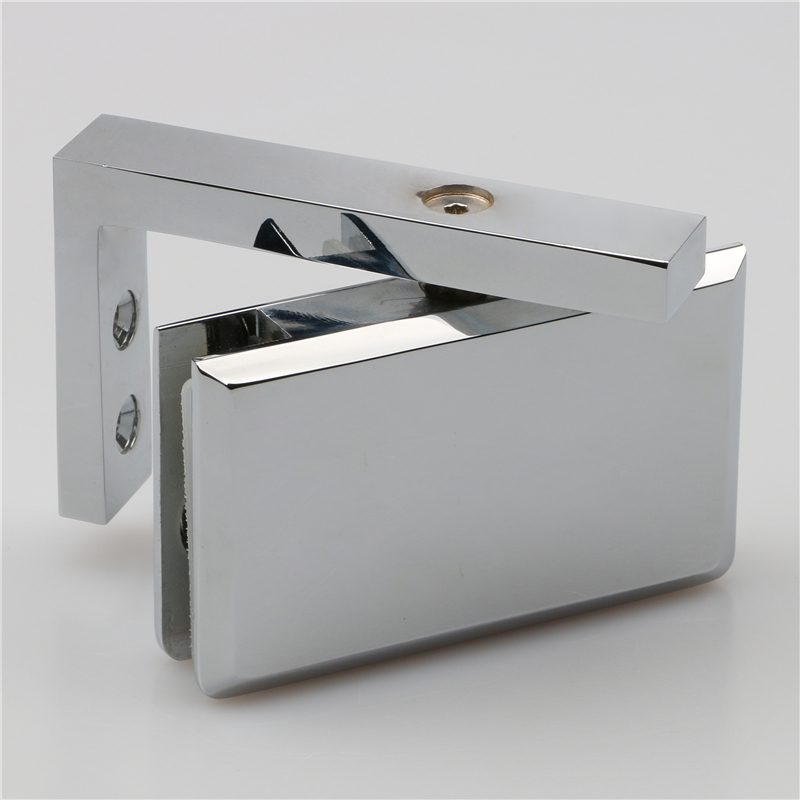 We have ranges of first-class quality, Wall To Glass Hinges for shower door here. welcome to visit our website for the widest range of door hinges & hardware products. Wall to glass door Hinges can attach glass to the wall steadily. 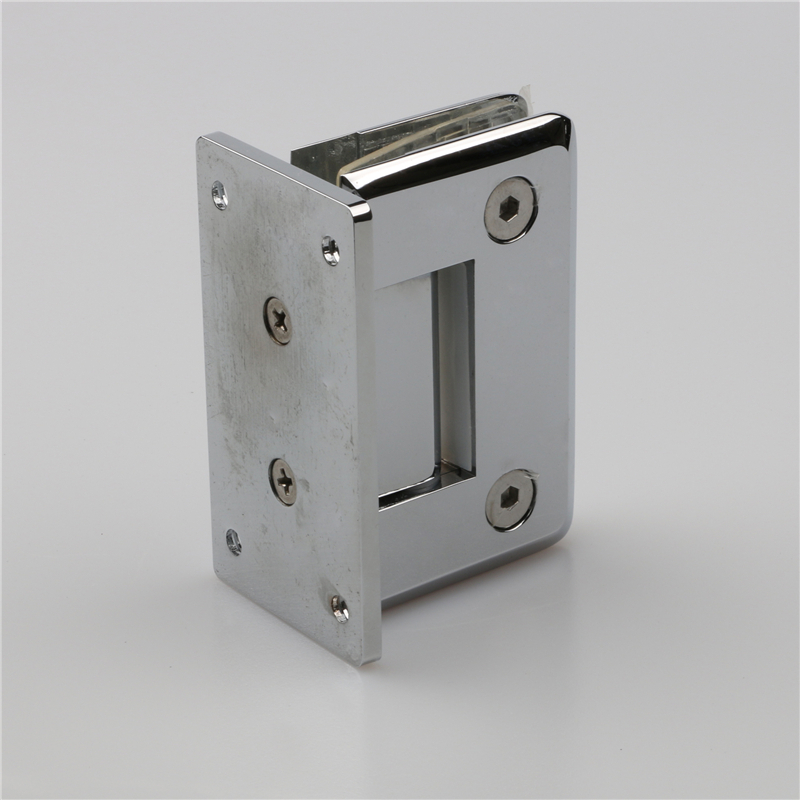 As its material is Brass/Stainless steel, stainless steel wall to glass hinges is durable for water corrosion resistance. Foshan Nanhai Ze Yu Decorative Shower room manufacturer is specialized in Wall To Glass Hinges, and sold to more than 60 countries and regions in the world. Various style and sizes of Wall To Glass panel Hinges are available. Wholesale Various High Quality Bathroom Glass Door Wall To Glass Hinges corner clamp Products from china wholesale glass door handle suppliers. with many years of industry experience and strong technology in shower room glass door fittings, Zeyu provide you Wall To Glass Hinges of high quality and an exceptional value for your security.